The mission of the Baylor ISR Program on Religion and Population Health (PRPH) is to conduct and promote research on the impact of religion on healthcare and indicators of population health. This includes social, behavioral, and epidemiologic studies of the interconnections between dimensions of faith and spirituality and measures of physical and mental health and aging. The Director of PRPH, Dr. Jeff Levin, also has additional interest in larger themes at the interface of theology and medicine, and in historical and cross-cultural study of religious healers. 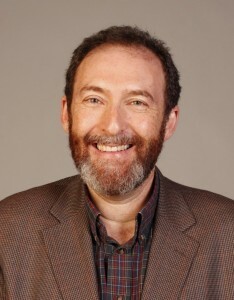 Ongoing projects include: (a) epidemiologic research on Judaism and population-health outcomes in the U.S. and Israel, (b) advocating for faith-based partnerships in public health and in U.S. and global health policy, and (c) scholarship on themes in integrative medicine including the use of alternative healers. Links to these projects are found below.